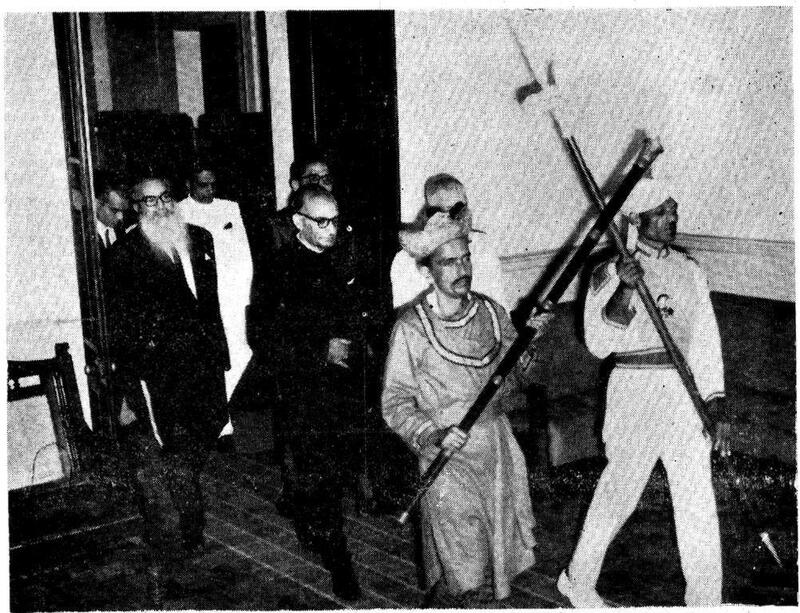 The Aggressive campaign to merge Goa into Maharashtra in the aftermath of Liberation scared and upset supporters of a "separate identity" and independence for Goa within the Indian Union.They felt that Goas cultural identity would be lost forever and Goa would be reduced to the level of a Taluka in Maharashtra. 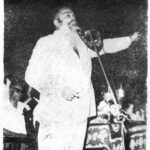 The Marathi Literary Conference held in December 1962 at Panaji, further reinforced the notion that Maharashtra was bent upon taking over Goa. 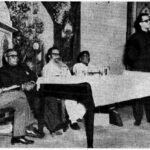 The Maharashtrawadi Gomantak Party was formed in March 1963 with the objective of merging Goa into Maharashtra and promoting Marathi as the local lingua franca. 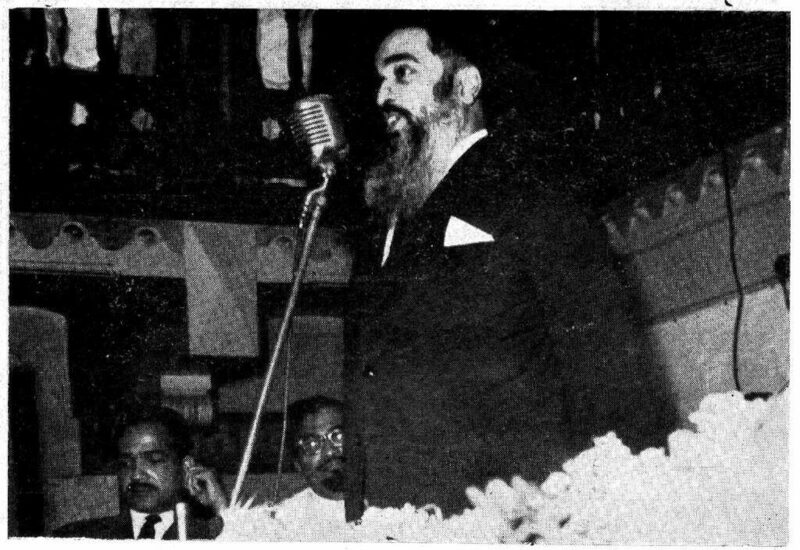 As a counter Dr Jack de Sequeira spearheaded the drive to create the United Goans Party in September 1963. 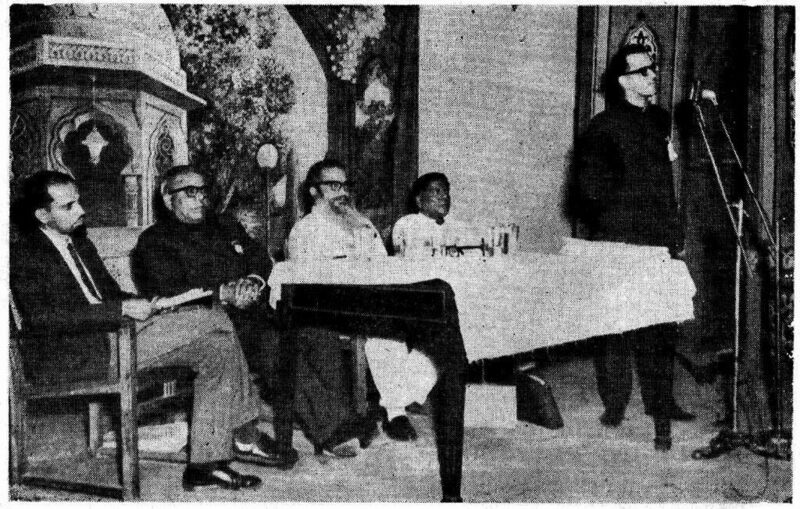 It included groups such as Goencho Paksh (Dr. Jack Sequeira), Partido Indian( Alvaro Loyola de Furtado) , Goan National Union(J M Desouza) ,The United Front of Goans and Democratic Party who shared a common goal, that of separate identity for Goa ,They were diametrically opposed to the merger of Goa with Maharashtra. 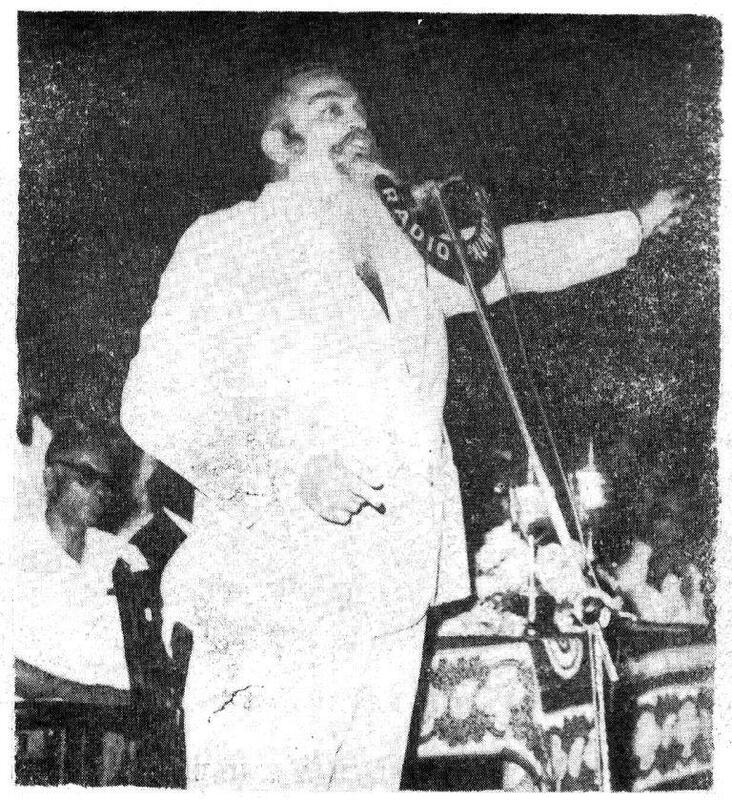 Dr. Jack de Sequeira was declared the founder president of the United Goans Party due to his superior organisational skills and ability to attract crowds. 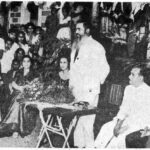 Of the 30 seats in the assembly 28 belonged to Goa, and one each to Daman and Diu. 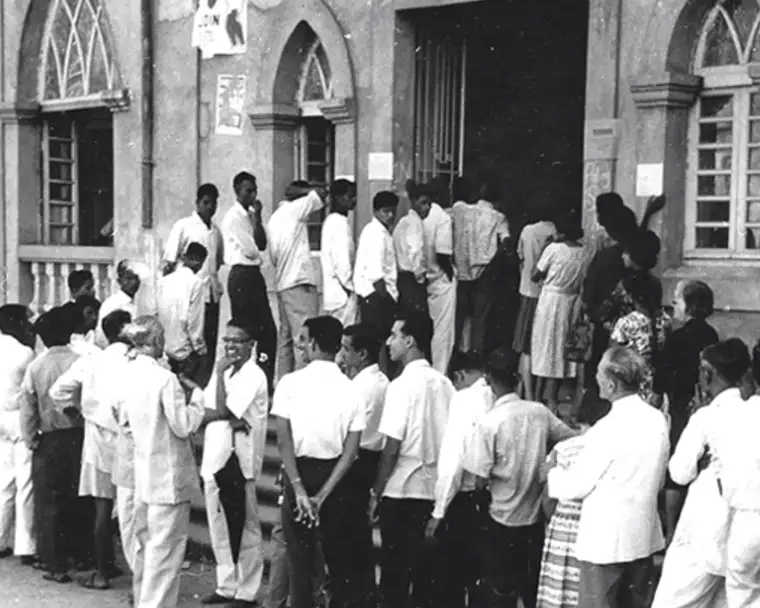 Goa's first polls were held on 9 December 1963. 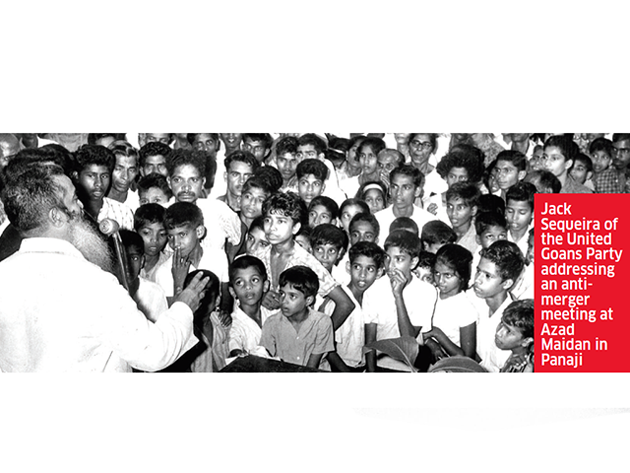 MGP formed the government, having secured 16 seats while UGP had 12. 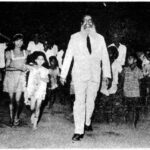 The First assembly of Goa, Daman and Diu convened on 9 January 1964 and Mr Dayanand Bandodkar of MGP became the Chief Minister. Following the MGP victory the pitch for merger increased. 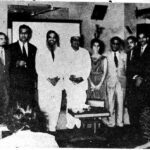 Dr. Sequeira visited New Delhi along with his MLAs and impressed on Prime Minister Nehru the need for an opinion poll or referendum to take a deision on this matter. 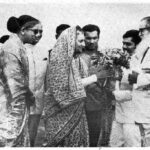 However Nehru died before Parliament could take a decision and Lal Bahadur Shastri succeeded him as Prime Minister. A delegation consisting of MGP MLAs and Maharashtra’s leaders went to New Delhi to convince him that a vote on the merger should be conducted in the Goa Assembly. 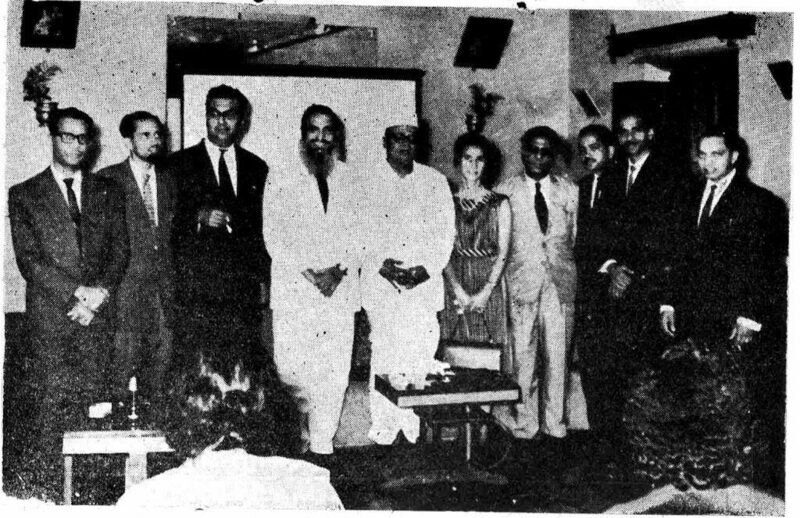 Dr.Sequeira, along with others went to Bangalore where an AICC session was being held and met Shastri. They opposed the move to get the merger voted in the Assembly and impressed on Shastri and Kamraj,the need to put this question before the people of Goa themselves. 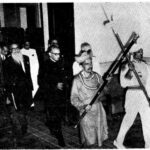 Dr.Sequeira managed to get the backing of the legislators of Mysore state( now Karnataka).He impressed on them that if Maharashtra managed to convince the centre to merge Goa into Maharashtra it would only bolster their case for the same to happen with Karwar and Supa which were predominantly Konkani speaking. 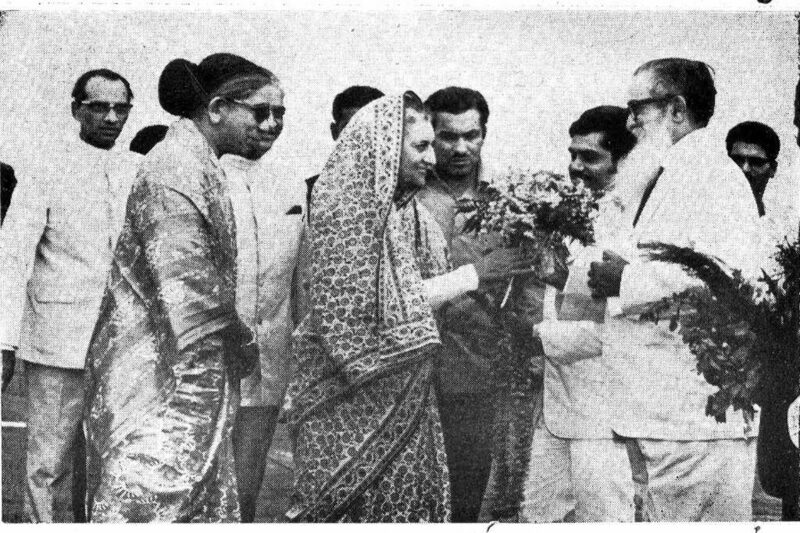 However Shastri died in 1966 in Tashkent and this decision was now left to the new Prime Minister Indira Gandhi. 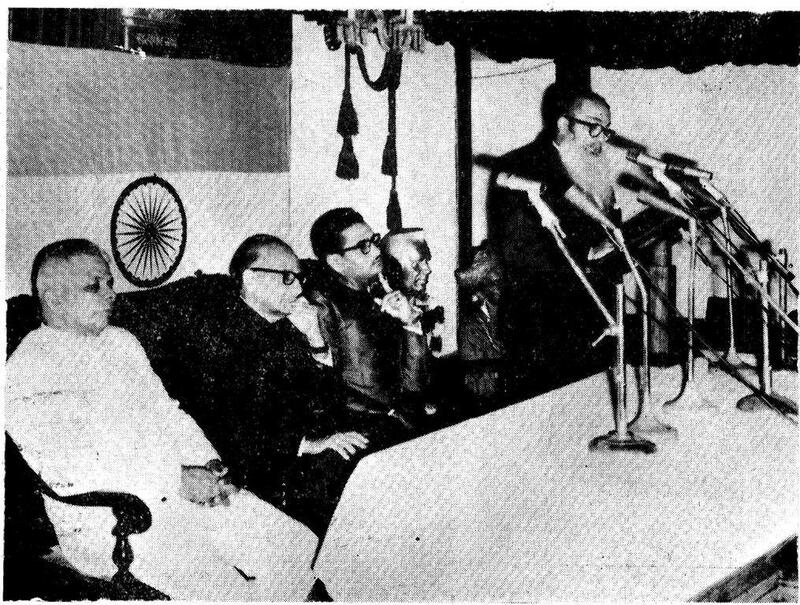 Again Dr. Jack and his legislators met the new Prime Minister and submitted a memorandum that such a monumental decision affecting the future of the State could not be left to legislators alone, but should be put before the people to decide. The referendum could be conducted via a signature campaign or by secret ballot. 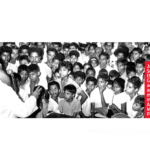 Since a large number of Goans worked outside Goa, and indeed, outside India itself as expats, UGP demanded that these expats should be allowed to vote by postal ballot. Parliament finally agreed to conduct a referendum by means of secret ballot but ruled out postal ballots. 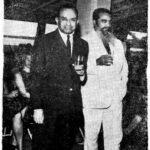 And that is how the the Opinion Poll was sanctioned by Parliament and the Sobriquet Father of the Opinion Poll came to be bestowed on Dr. Jack de Sequeira. 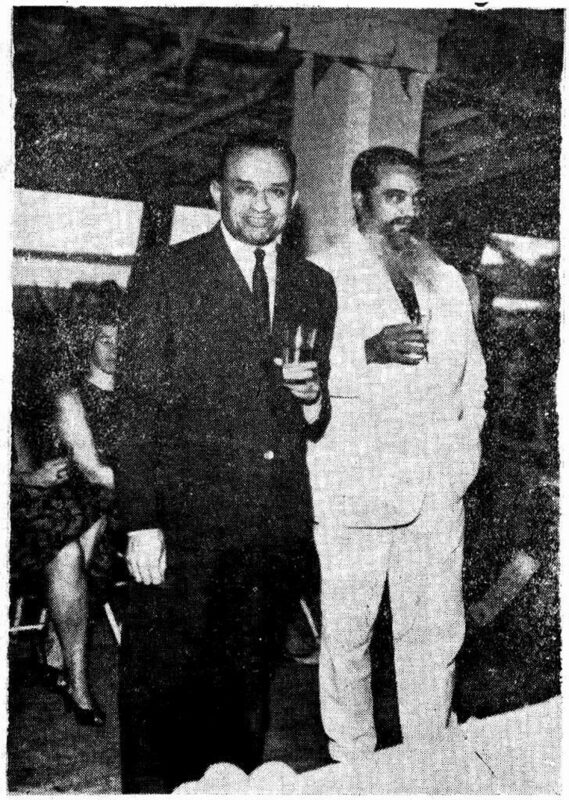 Now that the referendum would be conducted, Dr. Sequeira feared that Mr. Bandodkar might use the state’s administrative and law-enforcement machinery to browbeat the anti-mergerists into submission. The UGP demanded that the MGP government resign so that the referendum could be conducted in a free-and-fair atmosphere. 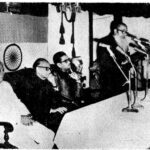 On 3 December 1966, the MGP government resigned. 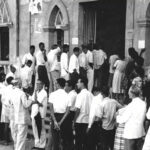 The score line at the Opinion Poll which finally took place on 16th January 1967 was 172,191 against the Merger and 138,170 supporting the Merger and there was a sea of jubilant Supporters stretching from the Collectors Office to the Sequeira homes at Campal and Miramar. 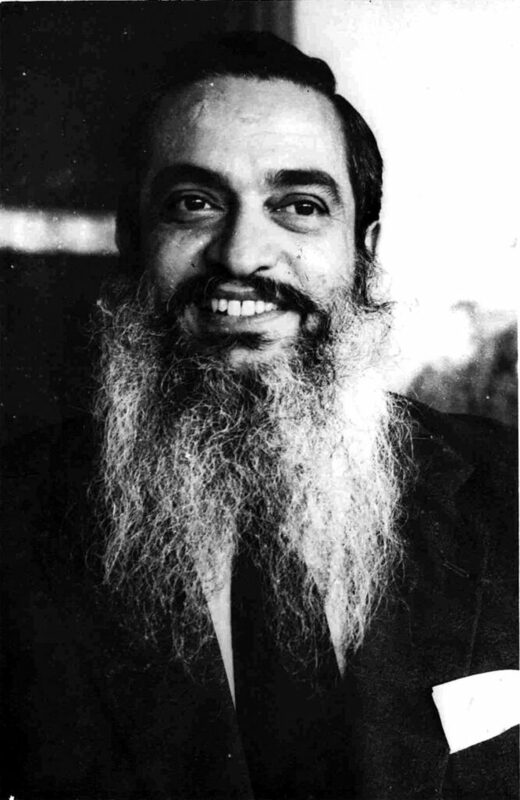 Dr Sequeira remained the President of the United Goans party from 1963 till its merger with the Janata Dal in 1977. 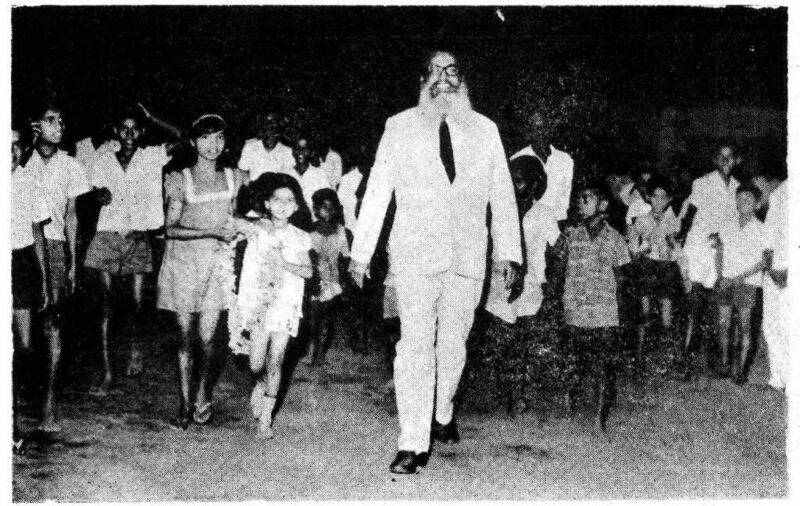 He represented Panaji in the First Assembly and Santa Cruz thereafter for three separate terms. 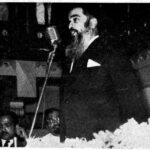 On losing the hustings in his fifth election Dr Sequeira retired gracefully from Politics and finally passed away on 17 October 1989 . 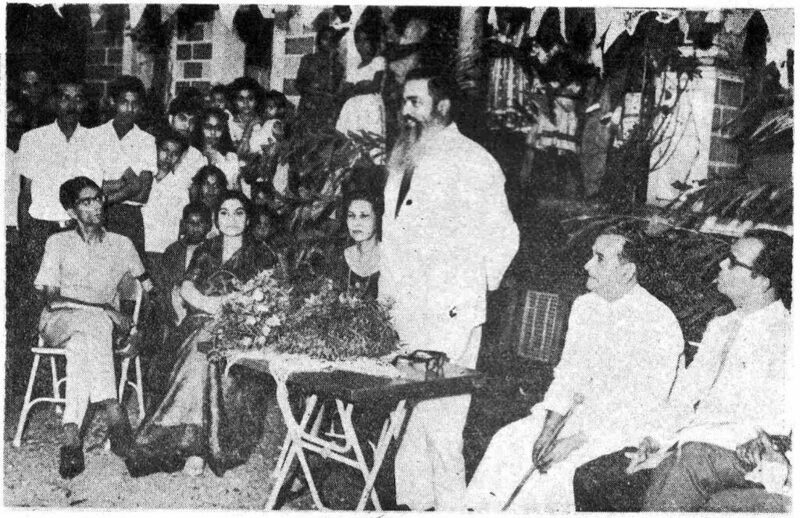 He has been honoured by statues and busts in several locations including a Portrait at the Legislative Assembly. 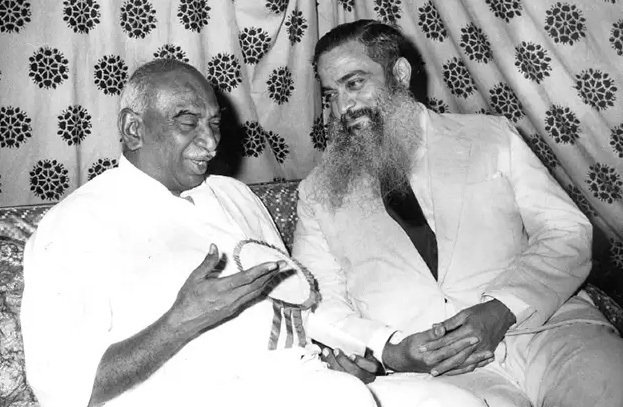 But much remains to be done to commemorate and honour the ideas he espoused and the ideals he had in mind for his Beloved Goa and its People.